Dubai: Responding to a strong interest from the global travel catering industry to tap into business opportunities in the region, triggered by a robust aviation sector performance, the 4th edition of the World Travel Catering & Onboard Services Expo Middle East (WTCEME) 2017 will offer its largest ever platform to global travel catering players with an expected over 70 exhibitors and more than 15 per cent increase in the number of visitors. Co-located with the Airport Show 2017, WTCEME, held under the Patronage of H.H. Sheikh Ahmed bin Saeed Al Maktoum, President of Dubai Civil Aviation Authority, Chairman of Dubai Airports, Chairman and Chief Executive of Emirates Airline and Group, will take place from May 15-17, 2017, at Zabeel Hall 6 in Dubai International Convention and Exhibition Centre (DICEC). The largest travel catering expo in the MENASA region will feature the most advanced technologies and latest products and services relevant to travel catering sector, ranging from food and beverage, travel amenities, and accessories to catering equipment and technologies. 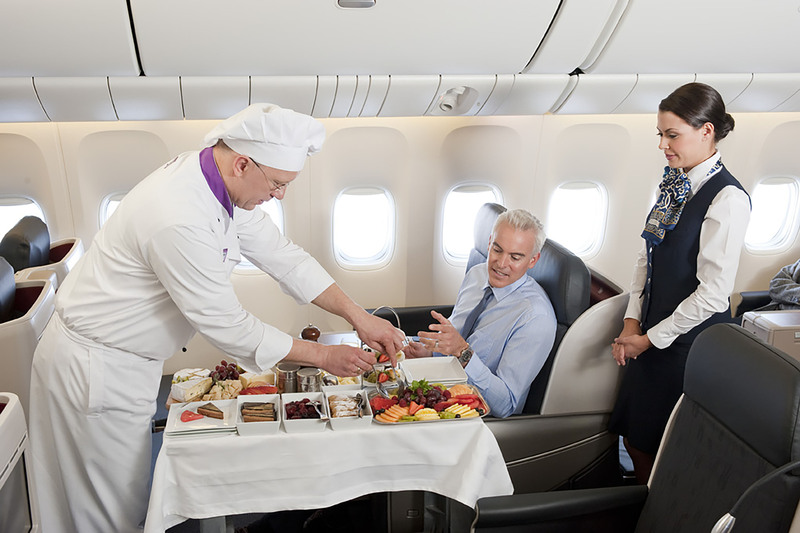 The global inflight catering services market is estimated to be $17.6 billion by 2020 driven by growing air passenger traffic and service innovations by airlines, according to a report by Global Industry Analysts. The Middle East, which has a significant share in the global travel catering industry, will witness a strong passenger growth and see an extra 237 million passengers a year on routes to and from the region by 2034, according to the International Air Transport Association (IATA). This growth will further fuel travel catering requirements as well as the products, services and solutions required. WTCEME offers a dedicated platform for the travel catering industry in the Middle East, Africa and Indian Sub-Continent. It provides leading suppliers, caterers and experts with a dedicated platform to tap into the opportunities presented by its booming aviation catering business within these regions, thus ensuring the sector supports the growth and success of the region’s aviation industry. The 3rd edition of WTCEME was a resounding success with exhibitors reporting a successful participation as they forged new business ties and availed opportunities to reach out to potential buyers. The expo was visited by over 1,600 trade professionals from 58 countries.